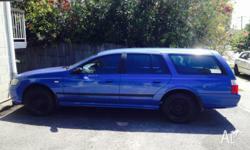 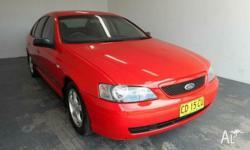 Search results for "ford falcon"
2005 FORD FALCON BF XR6 TURBO YELLOW UTE!!! 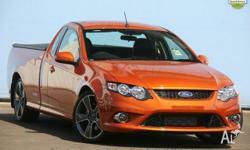 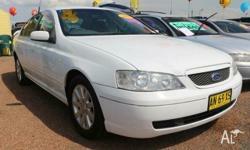 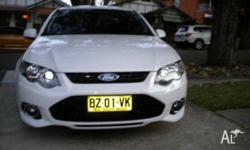 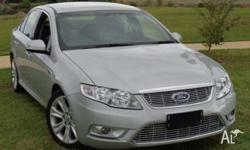 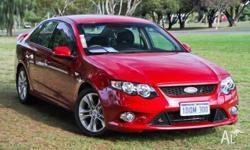 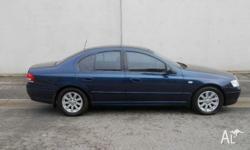 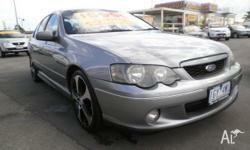 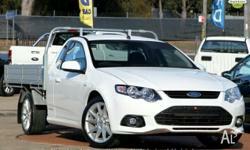 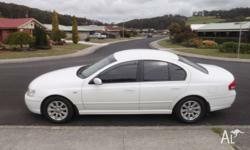 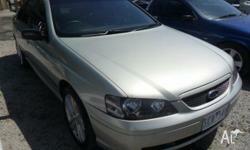 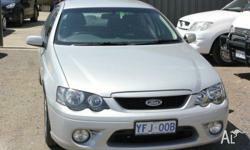 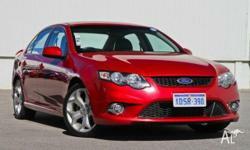 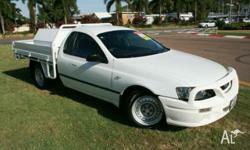 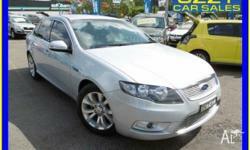 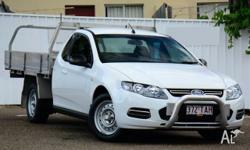 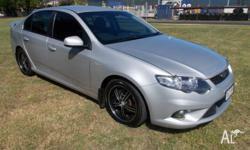 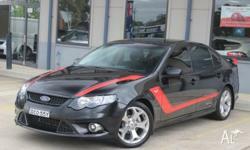 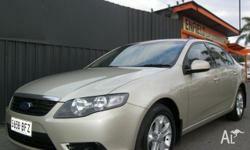 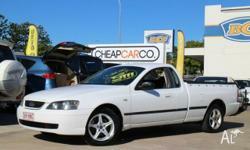 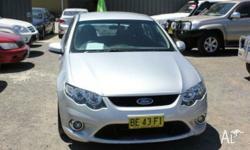 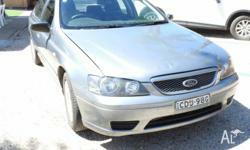 2007 Ford Falcon XR8 ,this car is in immaculate original condition with low klm . 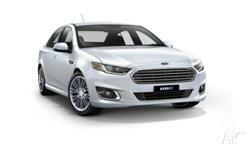 Was $16990 now $15990.